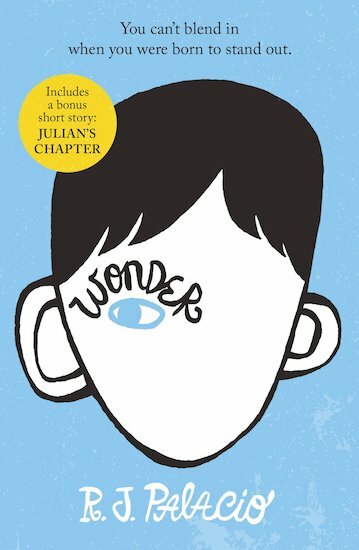 With Anti-Bullying Week just around the corner we wanted to take a moment to highlight some brilliant stories that deal with being different, whether that be personality, sexual orientation, social class, physical appearance, size, race, and or religion. Being different does not make anyone less equal and is, in fact, what makes us all human. One of Anti-Bullying Week’s main aims this year is to not only encourage people to take action against bullying but to make sure that every child feels valued and included in school, that they are able to be themselves without fear of bullying. The following books all focus on characters who decided to do just that. The ultimate hymn to doing life YOUR way. Max is used to being called Stupid. Kevin is used to being called Dwarf. But together they’re Freak the Mighty, walking tall! 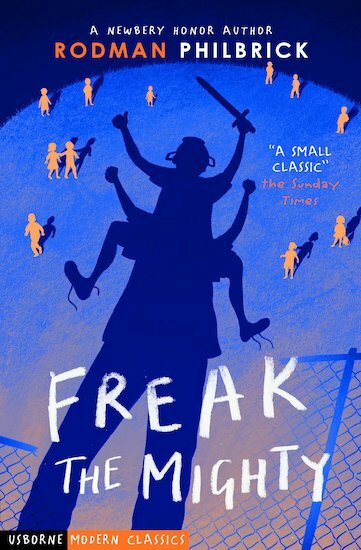 As Freak the Mighty, can they rise above the bullies and stand tall? 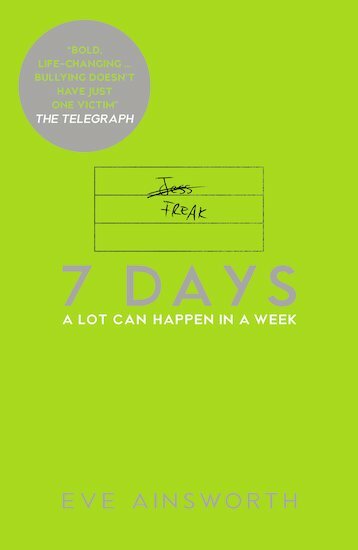 A hilarious, moving story of friendship and courage with powerful themes of family, bullying and grief. 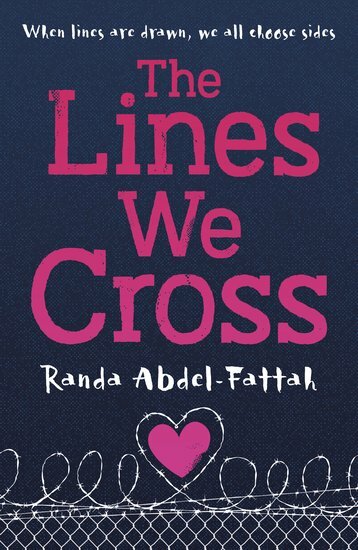 The heart-twisting tale of being different. Auggie likes doing normal stuff like eating ice cream and playing on his Xbox. He feels normal – inside. But being normal doesn’t make little kids run away screaming. Born with a facial deformity, Auggie has been taught at home all his life. Now he’s going to school he’ll have to expose his face to the world. Will anyone see past it? A Powerful and intensely moving modern classic. With bonus chapters exploring Julian’s story of the bully to add a fascinating new dimension. 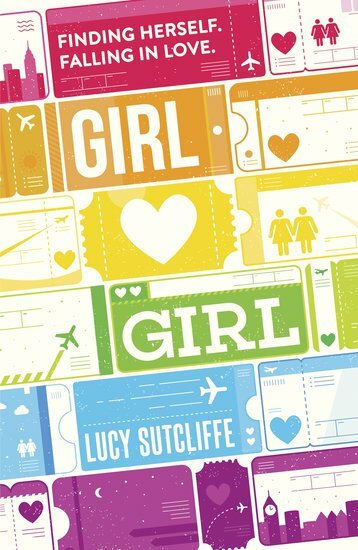 An inspiring, uplifting and sympathetic story about sexuality and self-acceptance, Lucy Sutcliffe’s debut memoir is a personal and moving coming out story. Lucy’s writing about the incredible personal journey she’s been on; from never quite wanting the fairy-tale of Prince Charming to realising she was gay at the age of 14, through three years of self-denial to finally coming out to friends and family, to meeting her girlfriend Kaelyn. Proof of the power one teen can have in fighting for what’s right. The true-life Katniss, battling evil with words and smarts. 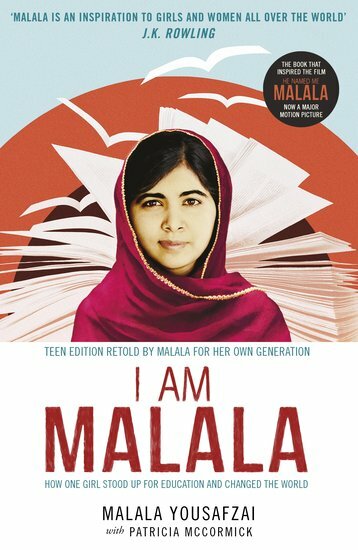 Malala was only ten when the Taliban took control of her Pakistani region. They banned women from the market. They said girls couldn’t go to school. But Malala was raised to speak up for her beliefs. So she blogged and spoke about girls’ rights to education. Then, in a revenge attack that shocked the world, she was shot in the head by a Taliban gunman. No one expected her to survive. But she did. And she’s making a better world for women right now. See what she’s done. Then follow her lead.